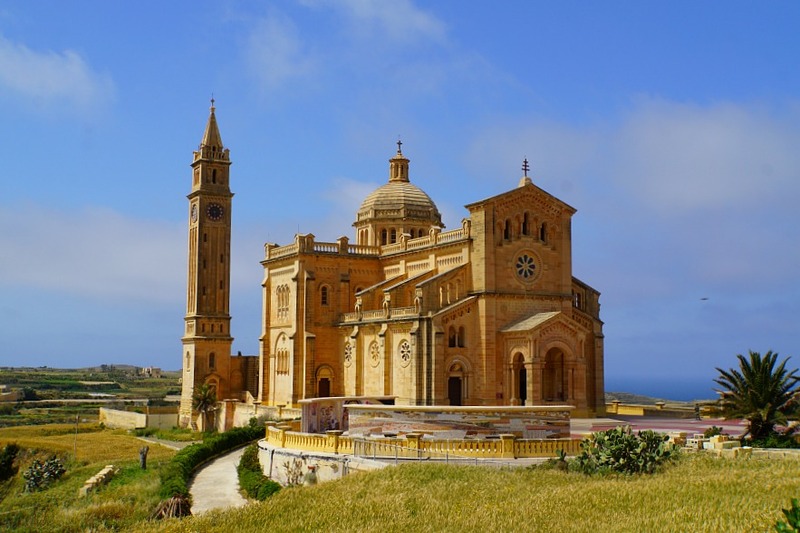 Gozo is an island, part of the country of Malta, that packs a number of activities and well-worth visiting locations all in one spot. 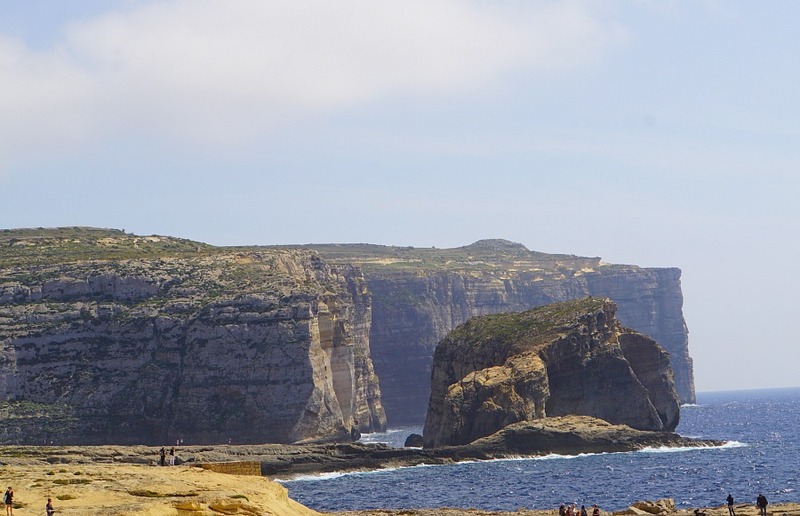 Many people make the short (20 minute) journey to Gozo from the main island and explore via the hop-on hop-off tourist bus. We selected the option of renting a car in Malta and taking a full 24 hours to see all of the sights on our own time. I highly recommend taking this option. 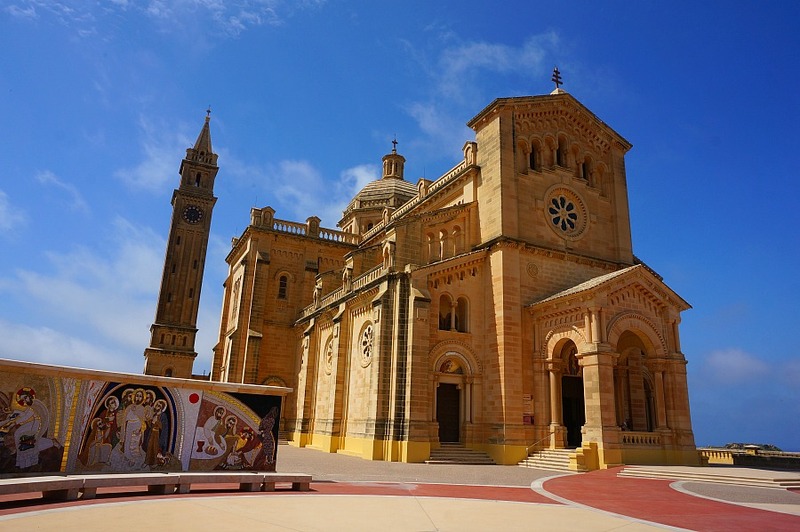 Here’s our recommendations for an overnight trip to Gozo that stands out as our best day during our month long trip to Malta. 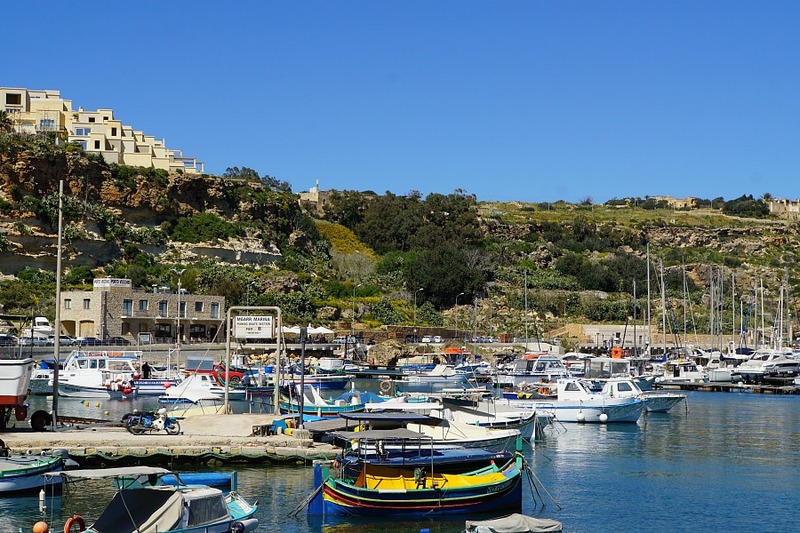 The ferry to Gozo is located in Cirkewwa, a small town on the northern coast of Malta, about 20 minutes from St. Paul’s Bay and less than an hour from the capital city of Valletta. The ferry leaves for Gozo about every 45 minutes, depending on the season. We rented a car from where we were staying in St. Paul’s Bay, a popular tourist area with a lot of outdoor cafes and bars and sweeping views on Malta’s striking blue water. The drive to the ferry is easy and the roads are well-marked. Happily, we had no problems with getting additional surprise fees for renting the car or any weird extra fees. As a matter of fact, when we were returning the car we called the owner and were told just to drop the keys in the mail slot. No drama car rental is appreciated! At the ferry terminal, cars line up and are let on without charge. Charges do come into play on the way back (15 Euros for the car and driver and about 6 for each passenger). 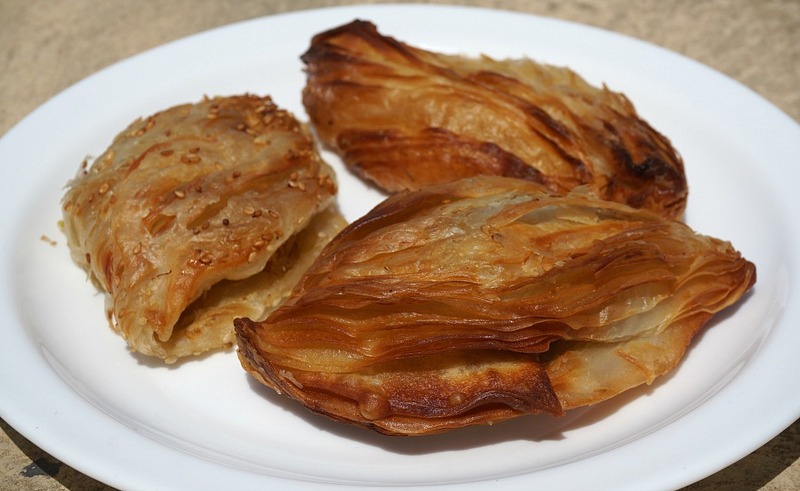 The ferry has a cafeteria that offers a variety of snacks, including a few Maltese favorites, such as these flaky savory pastries (pastizzi), which come in a variety of flavors such as cheese, mashed peas with Indian spices or chicken. You’re not allowed to ride in the car hold area during the trip, so hitting the snack bar is great way to pass the time. Try the local snacks! The roads on Gozo are pretty varied. We found some nice stretches of well paved roads, roads that weren’t paved at all, and roads that were riddled with pot holes. Despite that, getting around was easy using basic GPS navigation. And because the island is pretty small, getting from one area we wanted to see to the next was pretty easy. We also traveled in April, which meant that the area was light on traffic and tourists. Note: There are companies that do a “hop on hop off” style bus tours, where you buy one ticket and are delivered to several main attractions on the island. This is a good option if you aren’t interested in driving. However, we saw many people standing around waiting for the bus which can eat up a good portion of your time in the island if you are only visiting for the day. There is also a public bus. Be aware that in order to ride the bus you need to buy a new ticket each time you get back on, which can become costly if you plan to visit several places. The ferry arrives in Gozo at its terminal in the town of Mgaar. The harbor has a quiet marina and a few restaurants, overlooked by the Lourdes Chapel from above. 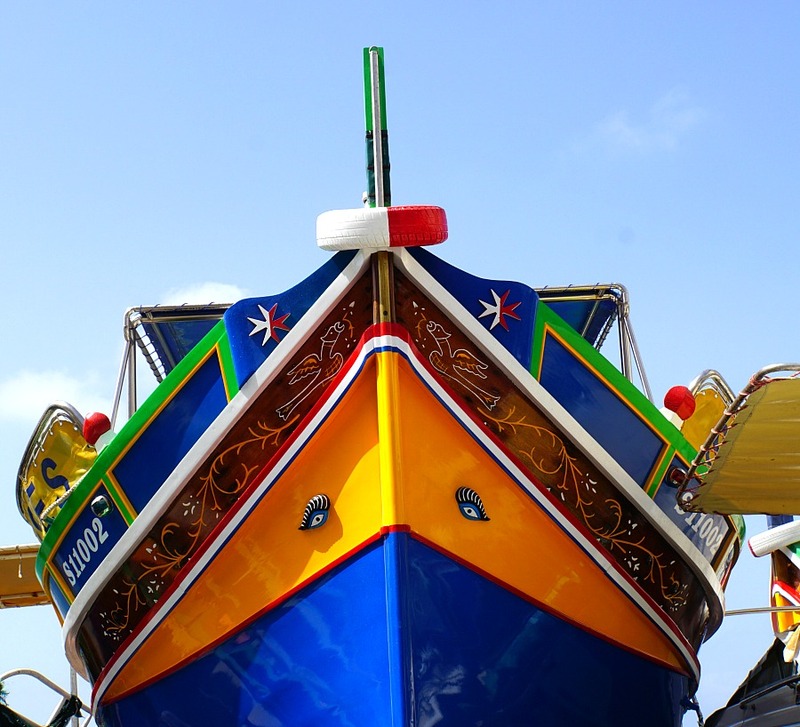 Be on the look out for traditional colorful Maltese fishing boats. The eyes fastened to the front of the boat, known as the Eye of Horus, are an ancient traditional symbol thought to protect the fisherman while they are at sea. 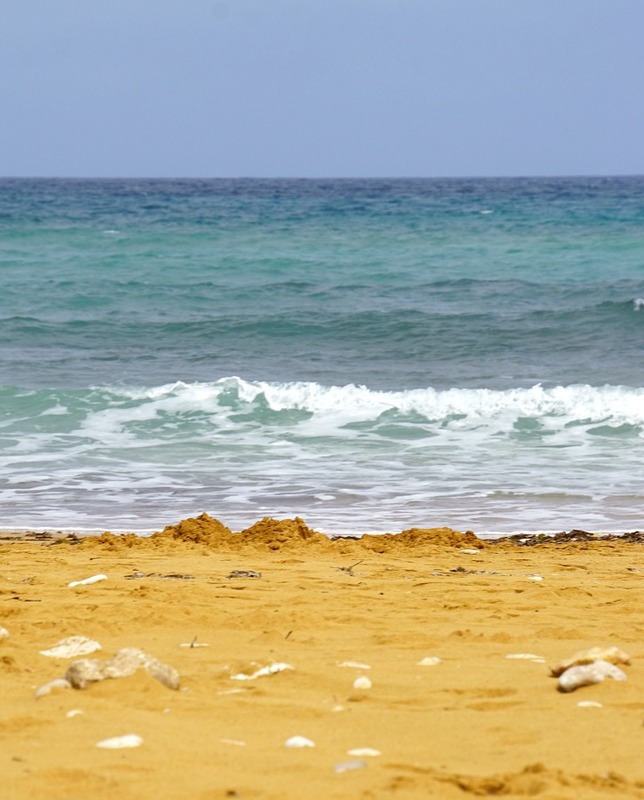 Ramla Bay is the home of the largest sandy beach on Gozo. 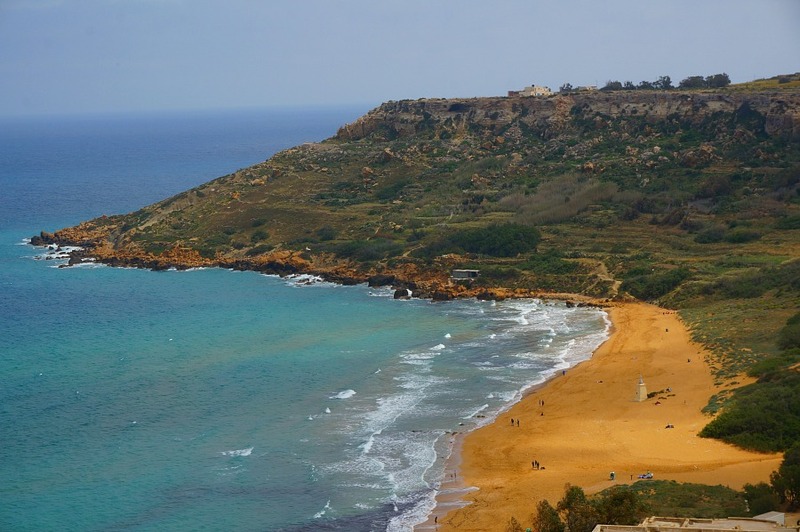 It’s known to locals as Ramla il-Hamra , or Red Sand Beach, due to the unusual color of its sand. The area’s gentle waves and expansive beach make it a nice place for swimming or spending the day relaxing and soaking up the rays. There are also a few sit-down restaurants and food trucks for those who want a quick bite or to make a day of it. The claim to fame of the Calypso Cave is its mention in Homer’s Odyssey. In the story, the beautiful nymph Calypso falls in love the hero Odysseus with and holds him captive in the cave for seven years. Beyond the story, the overlook here provides an impressive view of Ramla Bay. The cave itself, unfortunately, has been closed due to structural problems, but the stunning views make a stop here a worthwhile effort. The Ggantija Temples are more than 5500 years old, making them and the world’s second oldest existing man-made structure. They were used as a ceremonial site for fertility rituals, and are now part of Malta’s collection of important UNESCO world heritage sites. Close by (400 meters or 1/4 mile) is the Xaghra Stone Circe, which is a prehistoric burial ground dating back to 4,000 BC. Marsalforn is a picturesque seaside resort area that draws visitors in with its beautiful light blue waters and numerous restaurants from which to enjoy the view. We chose the Il-Kartell Restaurant and loved the friendly service menu featuring Italian and traditional Maltese dishes. Be warned, if you order the pasta, the appetizer portion size is easily large enough to be a main course. The food, along with the view, were wonderful. Victoria is Gozo’s central capital city. 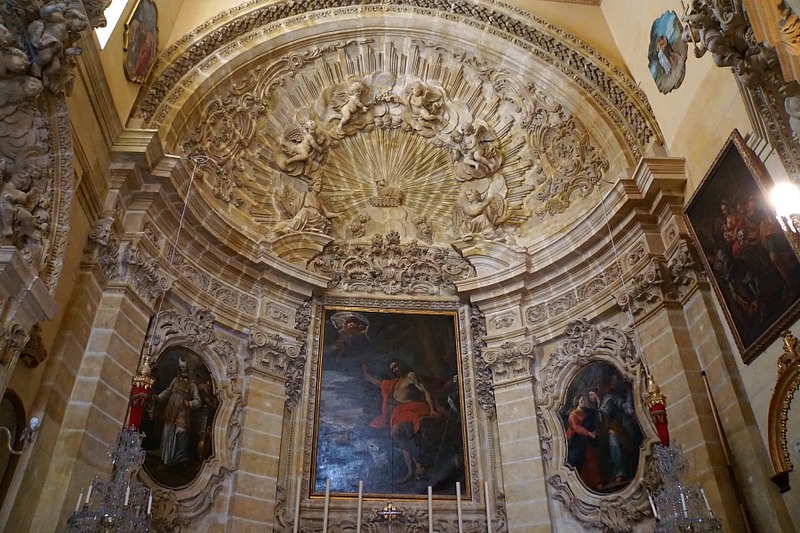 It has several ornate several churches, bars restaurants and outdoor cafes. Victoria is a perfect place to stop for the evening, relax and enjoy a stroll through the city. church inside church, bars and restaurants, outdoor cafes. 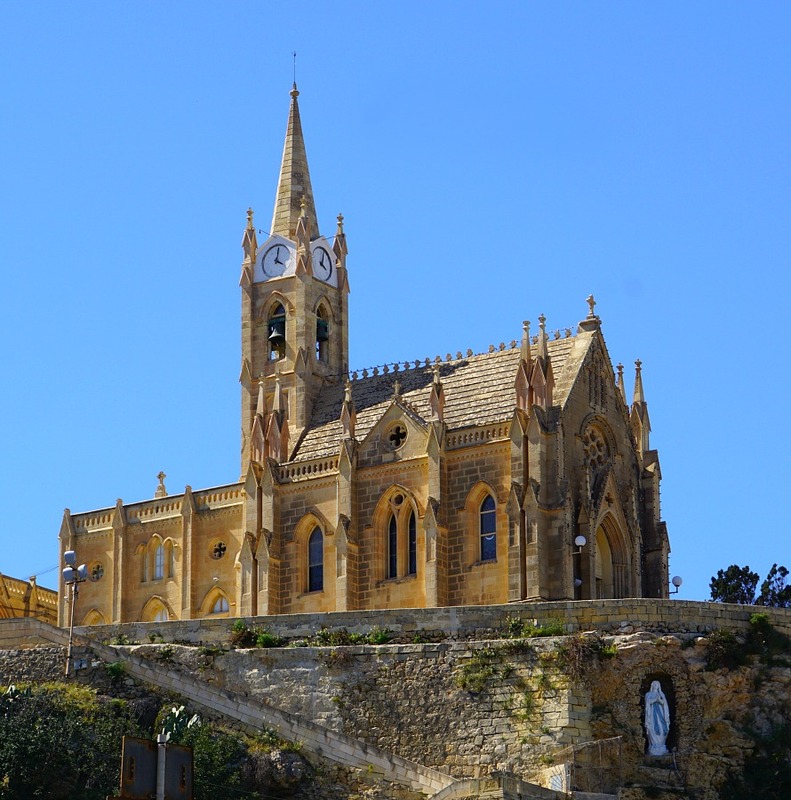 The citadel (walled city center) located in Victoria is a wonderful place to learn more about the history of Gozo while standing directly in its core. There are several museums to visit while strolling along the city walls. 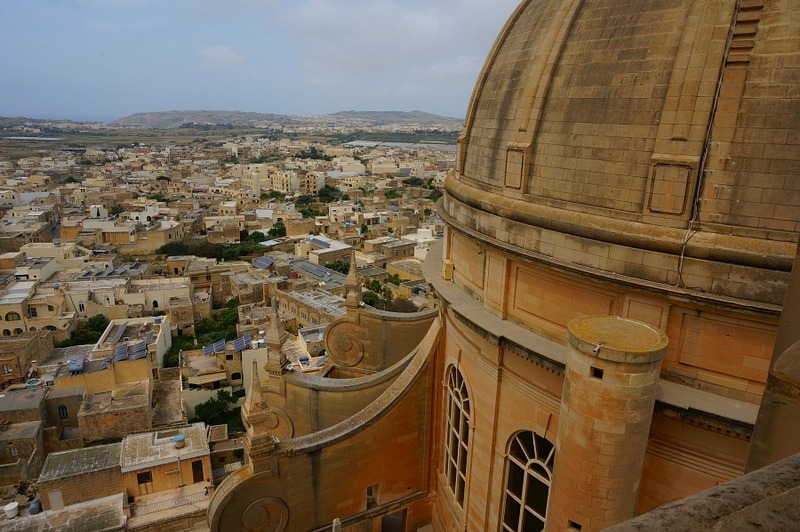 The citadel, whose construction began in 1599, is also home to the Gozo’s Cathedral of the Assumption along with the city’s Old Prison. 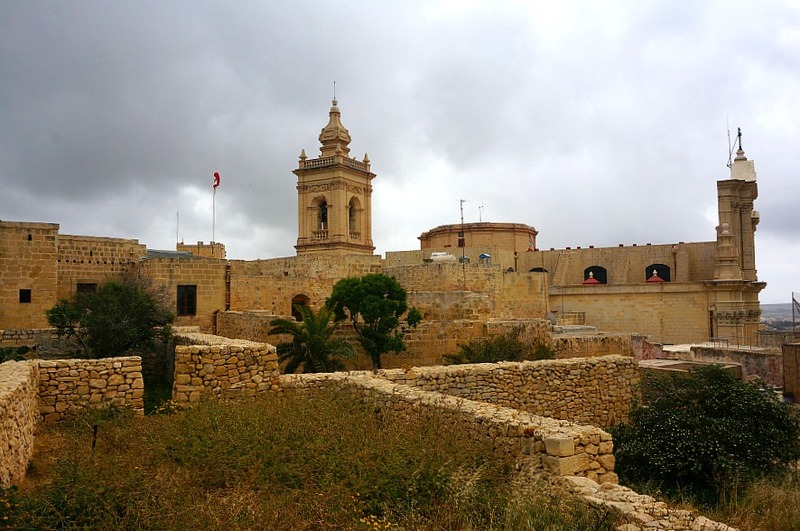 Wandering along the old defensive walls brings you back to the time that the island, along with the rest of Malta, were ruled by the order of Knights of St. John. This beautiful church appears as you approach as if out of nowhere. It looks completely out-of-place, and at the same time impossible to pass without taking a closer look. As it turns out, the Ta’Pina Sanctuary holds a special place for many who find their way through its’ door. It is known, to those most familiar, as the place of miracles. According to the legend, in 1883 a peasant woman who was walking past the church claimed to have heard a voice asking her to recite three Hail Marys. Since then, many miracles are believed to have occurred on the holy grounds for the visiting faithful. 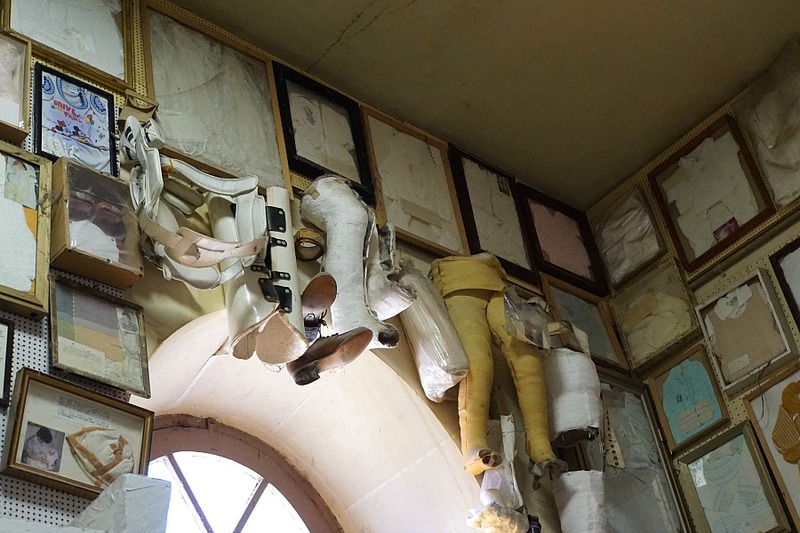 Momentos of those who were healed after visiting the sanctuary are hung on the walls in the vestibules of the church. The quaint crafts village has shops with local artisans creating handcrafted items. Most of the crafts are traditional, such as pottery, glass, jewelry, gourmet foods or textiles. But while they are inspired by tradition, they can have a touch of the modern depending on the particular interest and specialty of the artist. Many of the shops are actually operated by the artist themselves, which makes the visit and purchasing something to take home a little more personal and memorable. 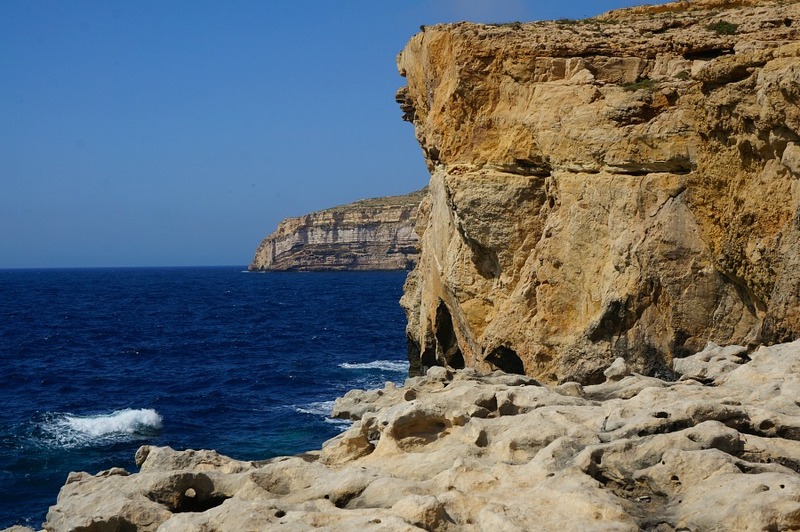 Dwejra is now probably best known as what is now the former home of Gozo’s Azure Window. This beautiful iconic rock window formation is pictured on postcards and tourist posters throughout Gozo. Sadly, the arch collapsed in a heavy storm in March 2017, and standing where it once was I can say there is no visible evidence that it ever existed. The area, however, remains beautiful and is still worth a visit. Dwejra is also known for its scuba diving and dramatic cave surrounded by crystal clear water. Comino and Cominotto are two small uninhabited islands situated between the main island of Malta and the island of Gozo. 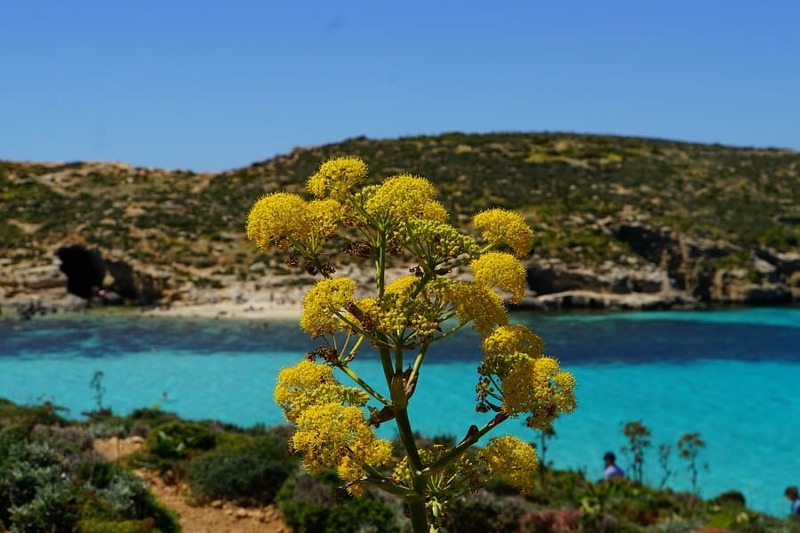 Visitors who decide to make a stop at Comino Island, which is possible by Camino Ferry, will be rewarded by a chance to experience the Blue Lagoon. Since cars are not permitted on these islands, visiting would probably be better for another full day. 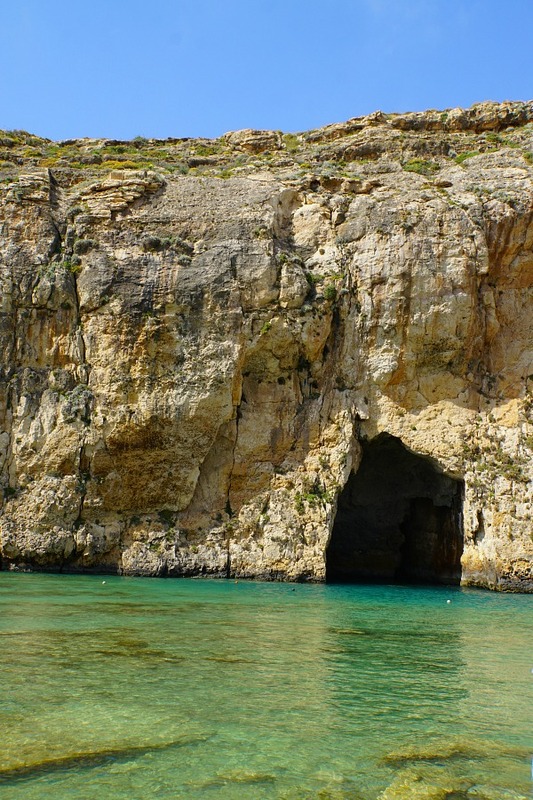 Comino offers opportunities for swimming, hiking, sun bathing and snorkeling. Snacks are also available from any one of several food stands that serve anything from sandwiches, pizza, beer and wine, to the puzzling offering of a pina colada served in a fresh coconut. Several companies offer day long boat excursions that stop at the Blue Lagoon, but we found it much less expensive and more convenient to take the public ferry. 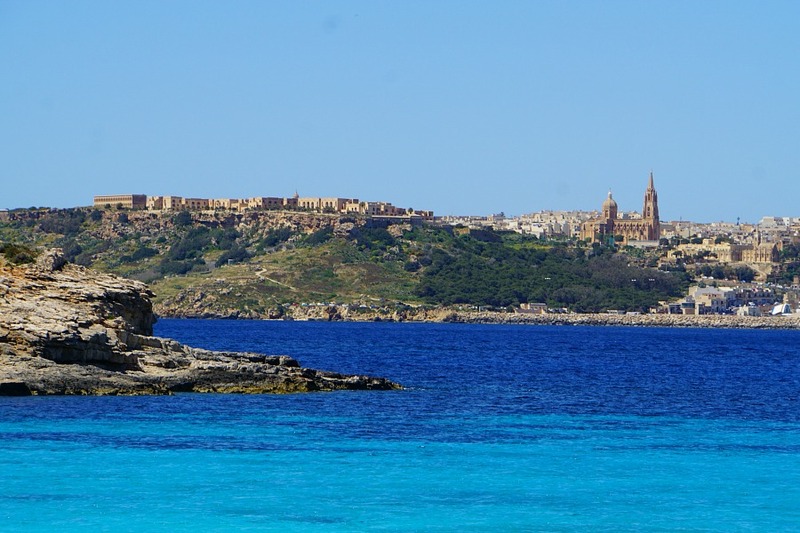 For those staying in Gozo a little longer, taking the ferry from there to Comino is also a good option. One local gave us the best suggestion of all, which was finding a private boat operator to take you to Comino for an evening party when the island is all but empty. If only we had more time, we would have done just that. Generally we found the food in Maltese restaurants to be pretty standard on most menus. Traditional cuisine has strong influences from Sicily and North Africa, but expect menus to reflect tastes of frequent English visitors. 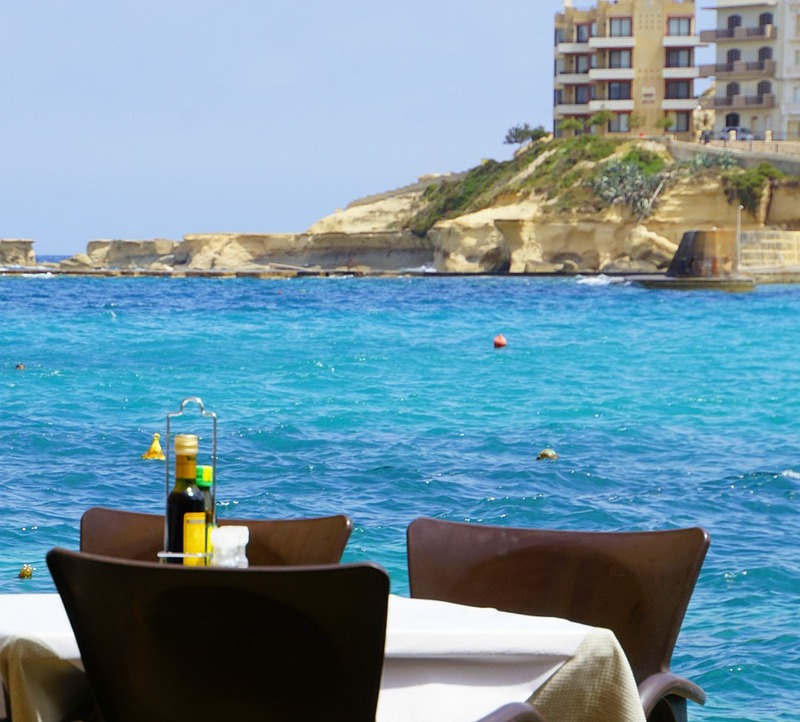 Every place where we enjoyed a meal on Gozo surprised us with the quality and quantity as compared to places we visited on the main island of Malta. Most every restaurant in Malta has appetizers including garlic bread (with or without cheese), grilled octopus, mushroom sautéed in garlic, and fried calamari. Salads are typically Greek, Chicken Caesar or Maltese Cheese Salad (a basic salad topped with a feta-like local cheese). There will be a few pasta dishes, pizza, a risotto or two, lamb shank, bigoli (also called beef olives, a traditional rolled beef dish), mussels steamed in wine, burgers, chicken, beef, a few fish dishes, and always rabbit. Staying in the capital, Victoria, offers the most opportunity finding a variety of restaurants and evening activities on Gozo. Our pick is the Duke Boutique Hotel. The staff were very friendly, the breakfast (which was included in the rate) was very good, and the location was very central. Best of all, we selected a room that had a hot tub, which turned out to be a full-sized version set up on our private terrace. The price, at the time of our stay in April, was under $100 US. While is it difficult to generalize, we found the mostly bilingual population of Malta to be very chatty and extremely welcoming. The Maltese people are incredibly proud of their heritage, and that pride seemed to be even more concentrated on the island of Gozo. Strike up a conversation with a local and you’ll get passionate recommendations for events and things to do that you won’t find in guide books. 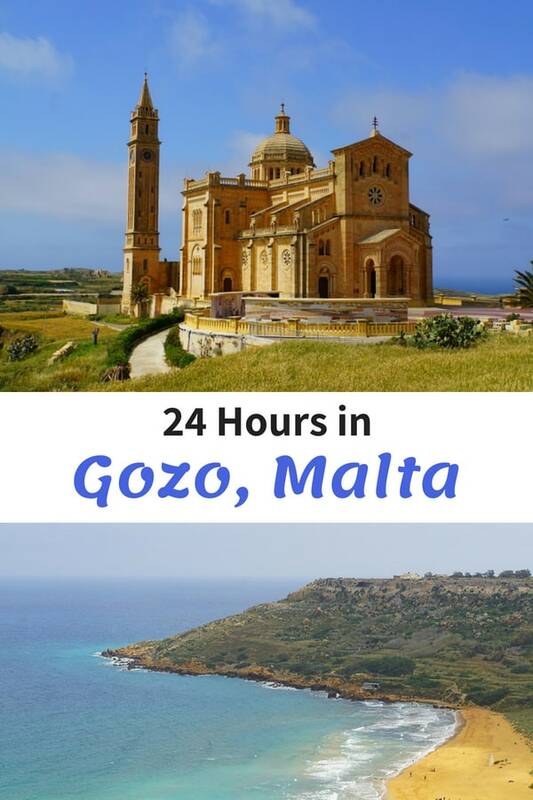 Connecting with a local is by far our best recommendation for what to do in Gozo in 24 hours, and will probably provide the best memory of your stay. Here are a few related articles about traveling in Europe, or visit our DESTINATIONS section to discover other places to consider for your next holiday. Considering a visit? Pin this article for later! “Thank you for the updates! 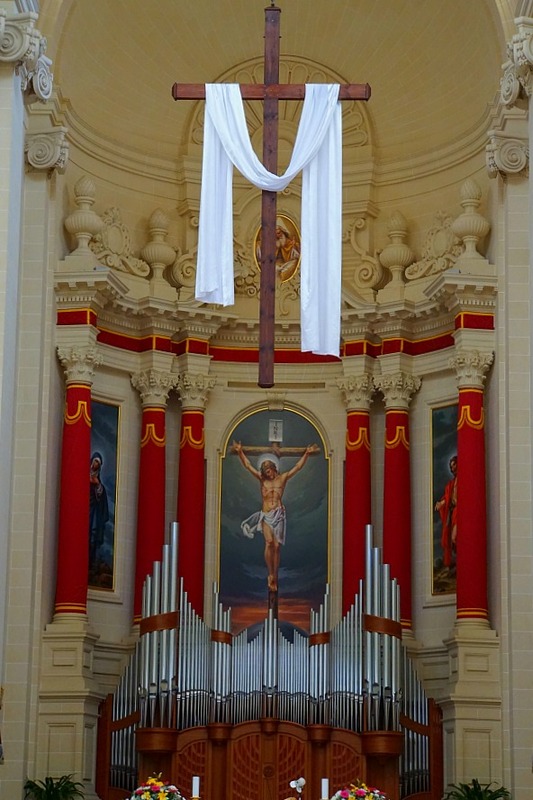 Planning for a solo visit to Gozo Malta next year. Have a fantastic time! 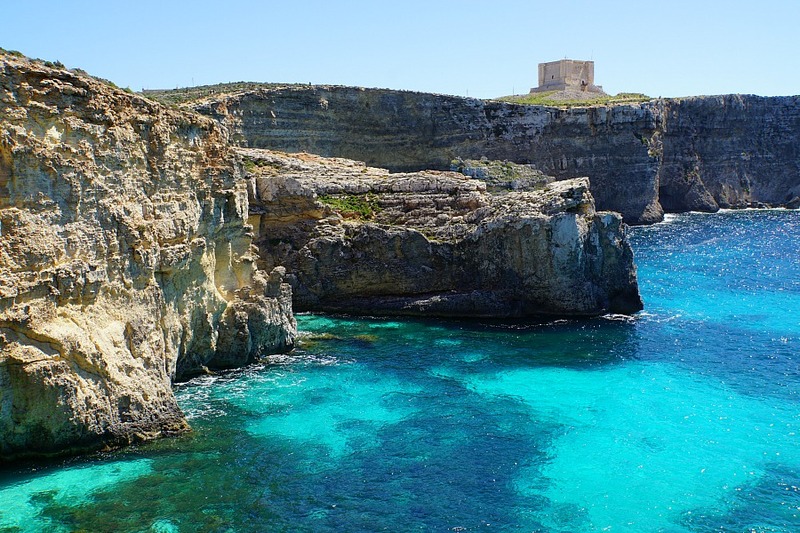 You’ll love Gozo!